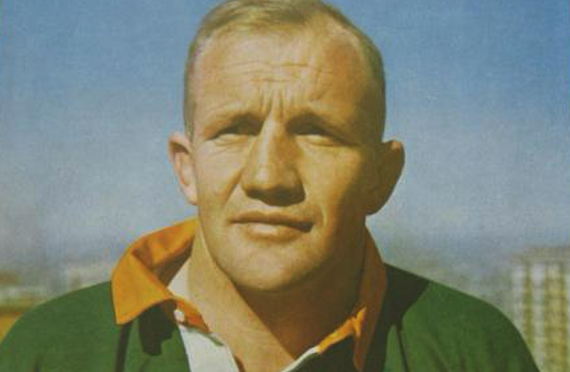 Former Springbok captain Johan Claassen passed away on Sunday at the age of 89. The Western Transvaal lock – Springbok No 319 – earned 28 Test caps between 1955 and 1962, including nine as captain. 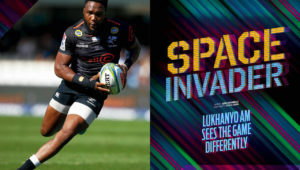 He also played in 56 other Bok matches. 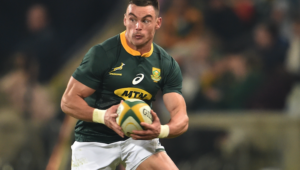 He scored two Test tries and four in other matches. Claassen then coached the Boks in 21 Tests from 1968 to 1971. According to Netwerk24, Claassen’s health had deteriorated after he gained fluid on the brain following an operation in 2017. He is survived by wife Ada, four children, 12 grandchildren and two great-grandchildren. SA Rugby president Mark Alexander paid tribute to Claassen on Monday. ‘Prof Claassen left an indelible mark on the South African rugby landscape, as a player, coach and administrator. 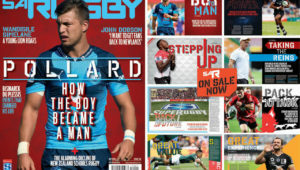 ‘He was regarded as one of the greats of his era and after his playing days, he remained committed to the game and ensured he ploughed back, especially in his beloved Potchefstroom, where he will be remembered as one of the biggest rugby men ever. ‘Prof Claassen had a strong character and was a trustworthy man – which is why he was revered until the day he passed away.